This page includes information and links to teachers in our community who offer yoga classes for people who may need a modified class. Trish has been teaching Aqua Kriya Yoga ever since she did this specialized teacher training in 2013. Aqua Yoga has many benefits including little to no impact on joints; improves balance; strengthens muscles due to water resistance; calms the nervous system. ​Jacqueline, is a certified Integral ® Hatha Yoga and Chair Yoga instructor who strongly believes in the physical and mental benefits of yoga. Known for her compassionate, non-judgmental teaching style, her dream is to help others enrich their lives by making yoga accessible and enjoyable for people of all abilities and ages. 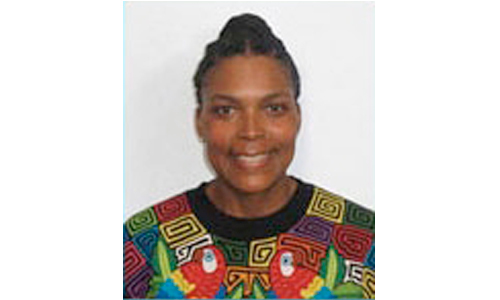 ​Beginning her practice in 2008, Cinde teaches Integral ® Hatha and Pranayama Levels 1 & II and Adaptive Yoga. She enjoys sharing the gift of yoga with her students and guides them in a gentle and loving manner. Cinde finds particular joy in introducing new students to the practice. Group and private lessons available. 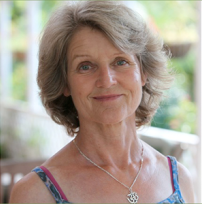 Elaine has practiced Yoga since 1993, her certified trainings include Beginner, Intermediate, Advanced Hatha and Raja Yoga. Interested in emerging styles she has completed Donna Farhi’s Advanced Training and Vinyasa modules with Shiva Rea. She easefully blends tradition with innovation to leave students both relaxed and fully vibrant. She welcomes all ages and levels of experience. Ana has more than 10,000 hours of professional training in yoga, pilates, bodywork and holistic health studies, with over twenty years experience teaching and working in the holistic health field. Ana teaches vinyasa flow, incorporating principles of proper body alignment, breathwork, relaxation and meditation. Private, semi-private, and group classes available. Try looking under these alternative categories for more classes that may be suitable for senior students.